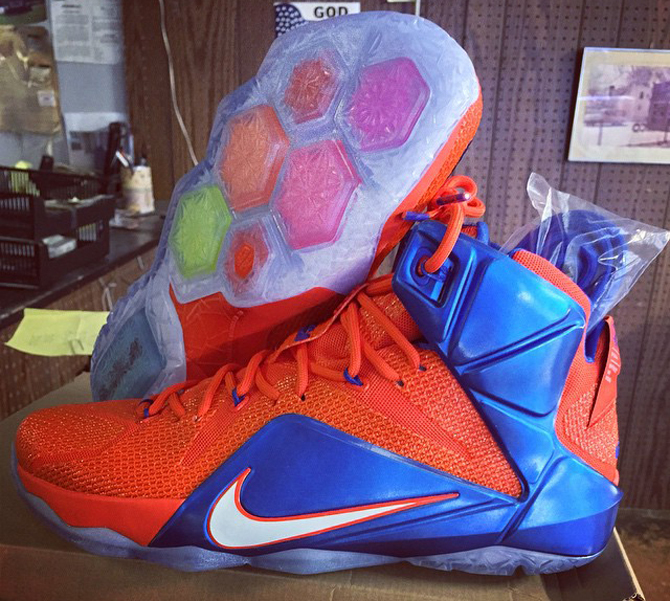 Two Nike LeBron 12 takes for the Gators. When LeBron James was still a Florida resident, the Nike LeBron line spent plenty of time on colorways dedicated to that state. Since he's left, the focus has of course shifted back to Ohio, but there are still some shoes from James that Floridians can appreciate. The Nike LeBron 12 Low "LeBronold Palmer" is probably the best example of that, but there are also college exclusives like these two Florida Gators pairs. The shoes come in home and away colorways, both shown off here by Trey Steiger. 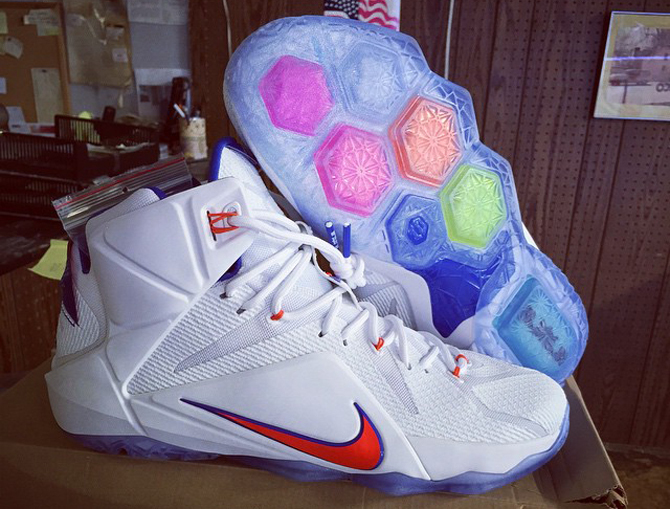 The Nike LeBron 12 "Florida Gators" isn't the first shoe of this sort that's been created for the university in question.